The cuisine of New Orleans is certainly one that is hugely popular all around the United States and the world. 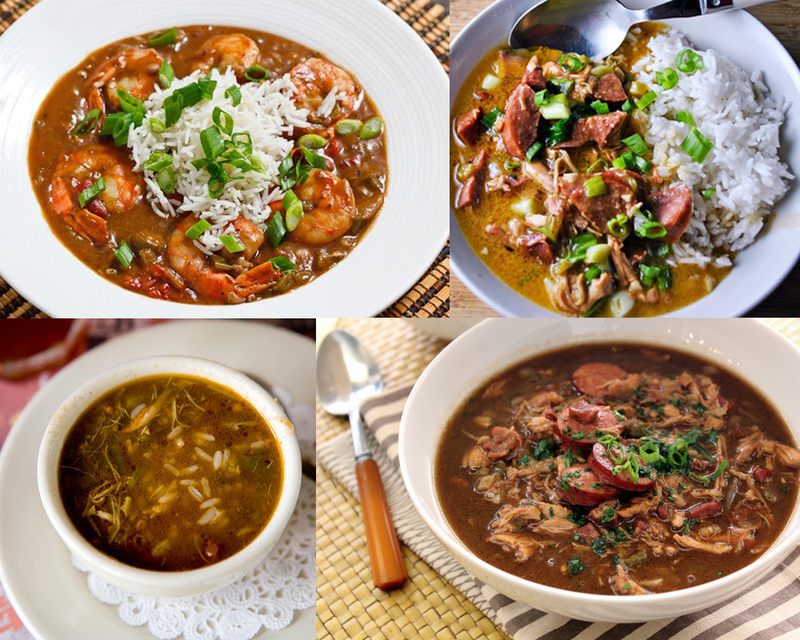 If you happen to travel around Louisiana, you certainly don’t want to miss the local trademark rice dishes, etouffee and gumbo. 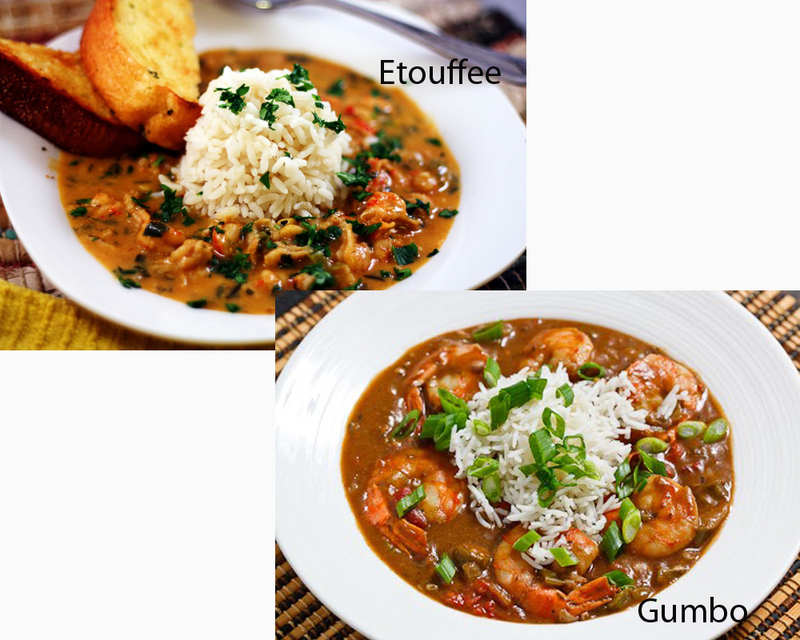 However, unless you are from around there, or you have ever spent some time there, distinguishing etouffee and gumbo is surely confusing. Yet, don’t worry! 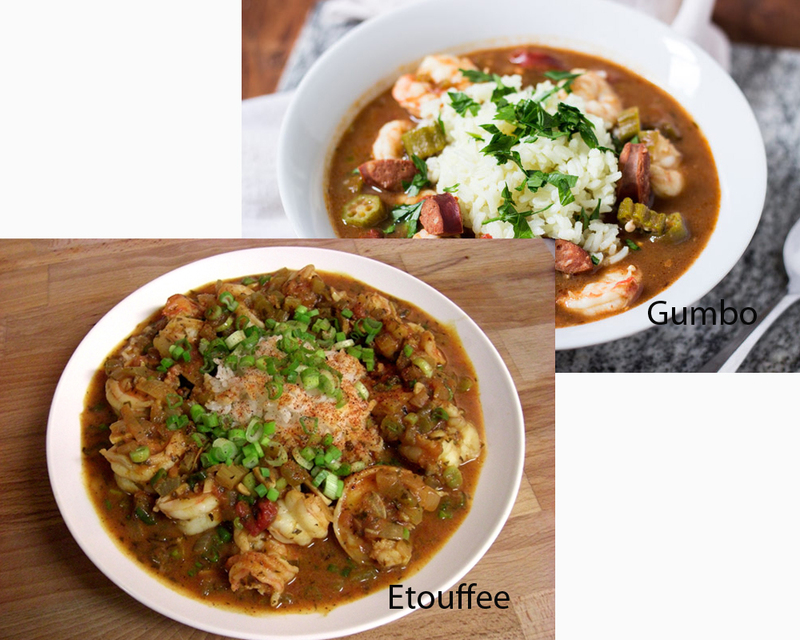 In the following article, we are going to take a look at the differences and distinctions between etouffee and gumbo. Make sure that you order the right one! Etouffee is a viscous stew featuring shellfish or crayfish, served along with some rice. The fat of the ingredient used is essential for creating the desired flavor and texture. The dish is made with a blond roux, hence delivering a distinctive flavor. It is furtherly seasoned with pepper. On the other hand, gumbo peculiarly features a french roux made with fat and flour. 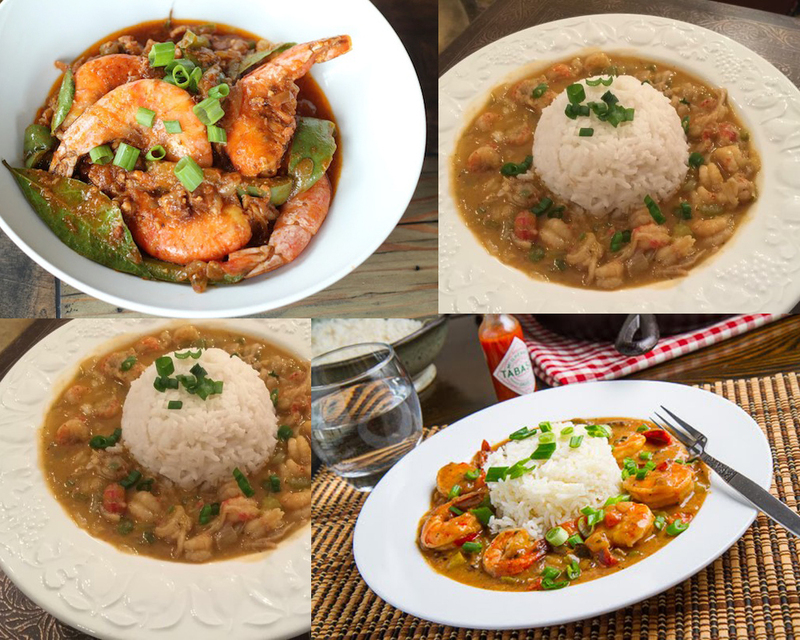 The dish combines various cuisine cultures; hence, as the effect, there are several different versions of gumbo, such as African vegetable okra and Choctaw spice file. It often uses leftover perishables like meat as well. So, etouffee is a dish that focuses on one seafood ingredient, either shellfish or crayfish, served with sauce. On the other hand, gumbo features a variety of ingredients, such as veggies, okra, meat, and shellfish, with a soupy consistency.